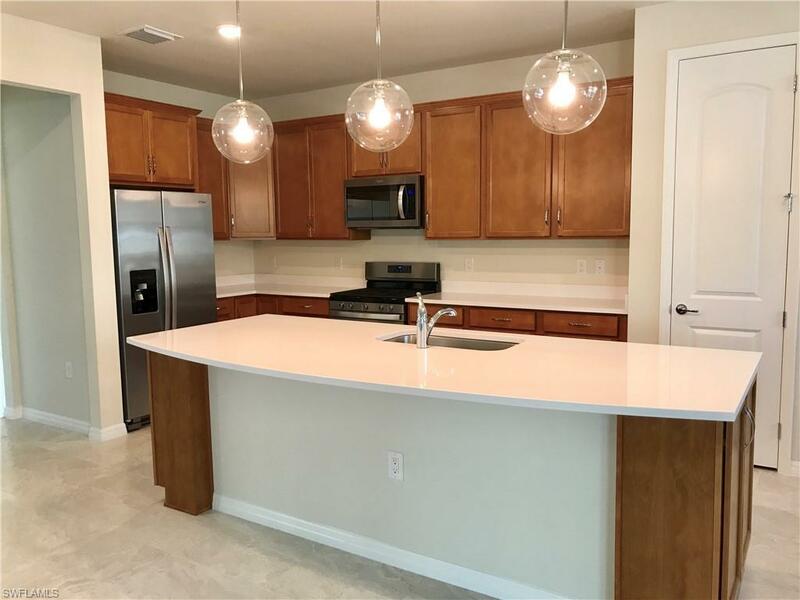 Brand New home available for rent in Avery Square! 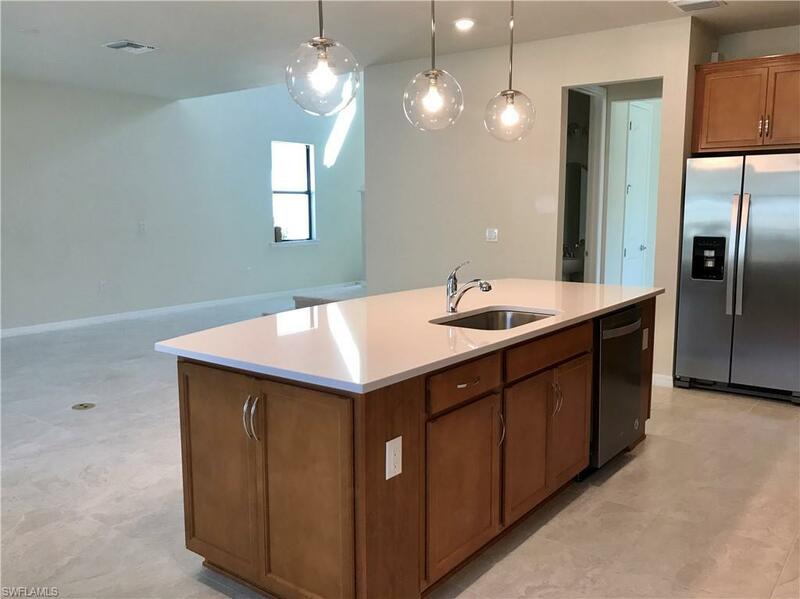 This very functional Driftwood floor plan has 3 bedrooms + a den, 2.5 bathrooms, a large loft area upstairs, heated pool, and a 2-car garage. 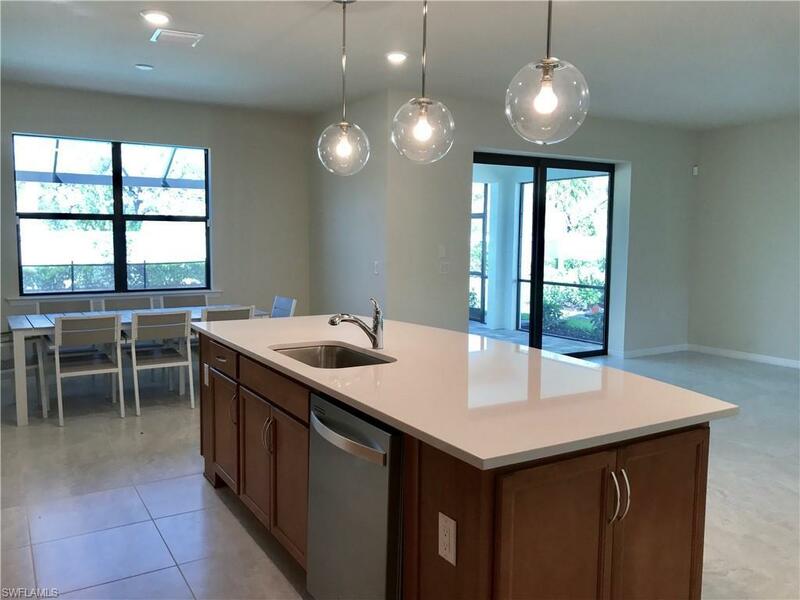 You will love the open concept kitchen with Quartz counter tops, stainless steel appliances, and a gas stove. 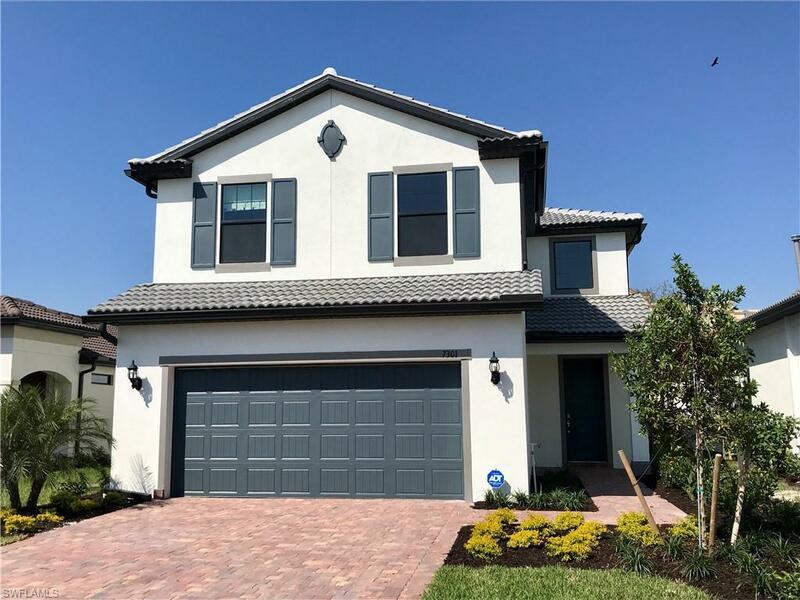 You cannot beat the location -- one of North Naples' newest communities in a great school district and just minutes to the beach, shopping & restaurants!